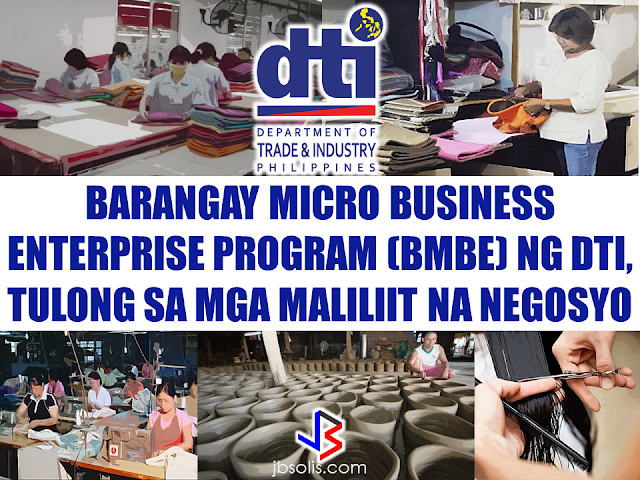 Expats in Qatar including OFWs can now benefit from the new changes on the labor law of Qatar. Employers can give a written permission to his employees to work with another employer for a period of six months. Expats can do part time jobs. 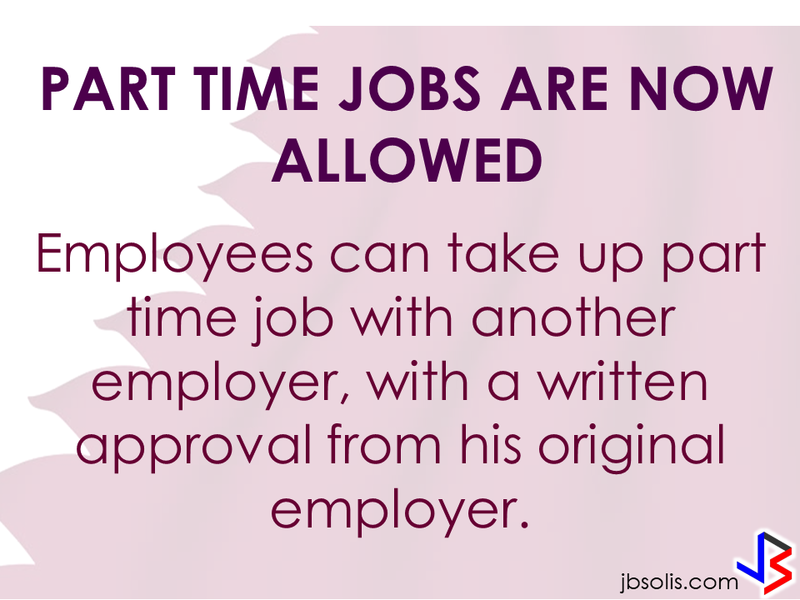 Expats can take up part time job with another employer, provided that they can secure a written approval from their original employer. You can still come back after staying out of the country for more than six months. 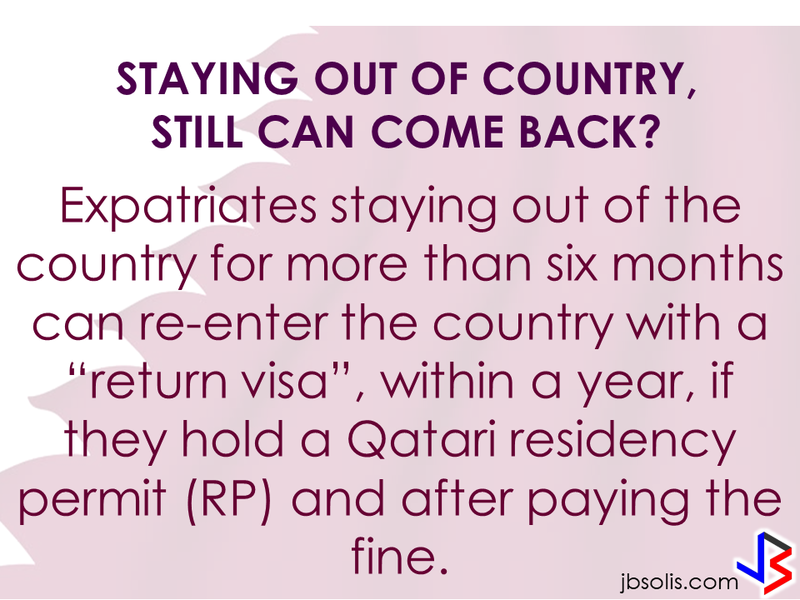 Expatriates who stayed out of the Qatar for over six months can re-enter with a “return visa”, within a year, if they hold a Qatari residency permit they just need to pay the fine. 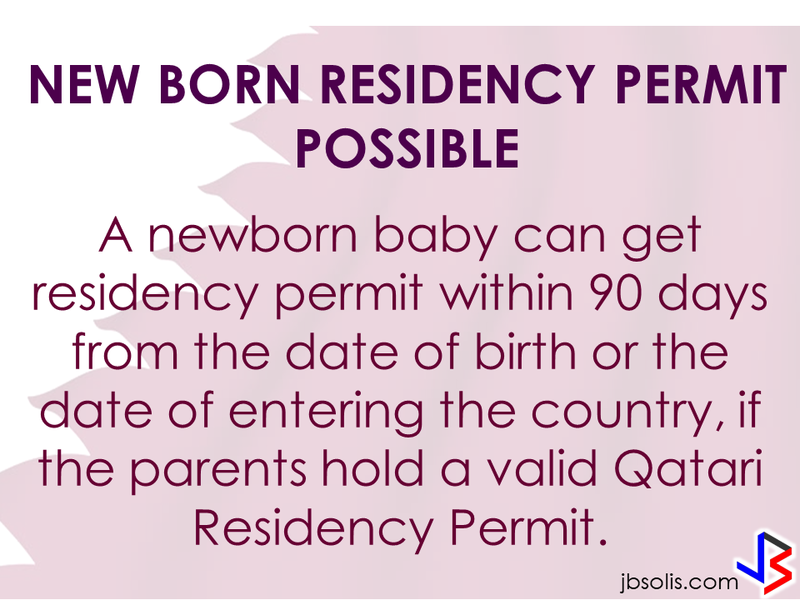 A newborn baby can get a residency permit within 90 days from the date of birth or the date of entering Qatar provided that the parents are holding a valid residence permit. 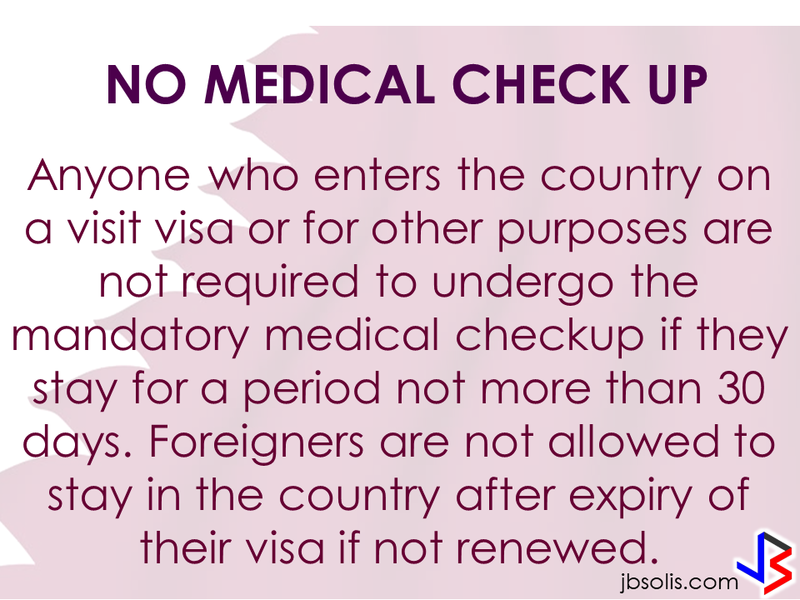 Visit visa holder are not required to undergo mandatory medical check-up if the stay is only less than 30 days. 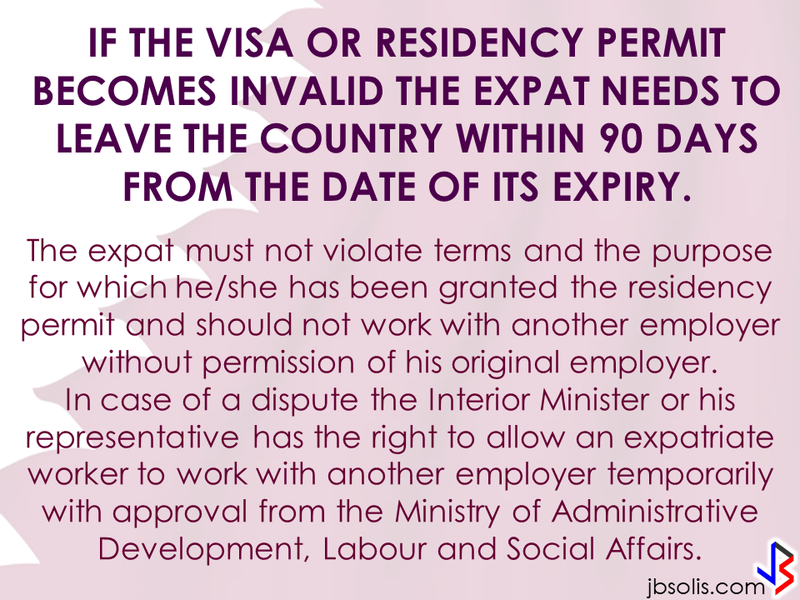 Expats are not allowed to stay in the country unless their visa will be renewed. 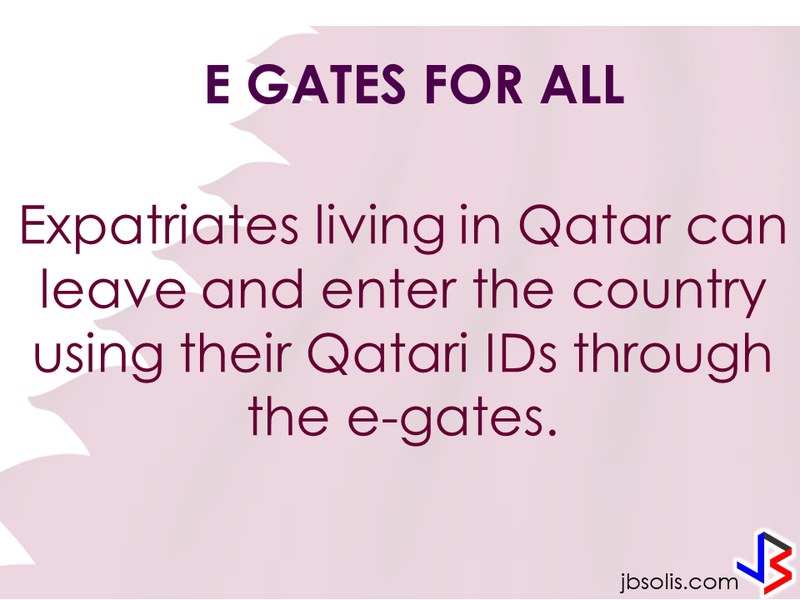 Expatriates living in Qatar can use their Qatari IDs and pass through the e-gates while leaving and entering the country. Expats can leave the country immediately if the employer has given him/her a consent to leave. 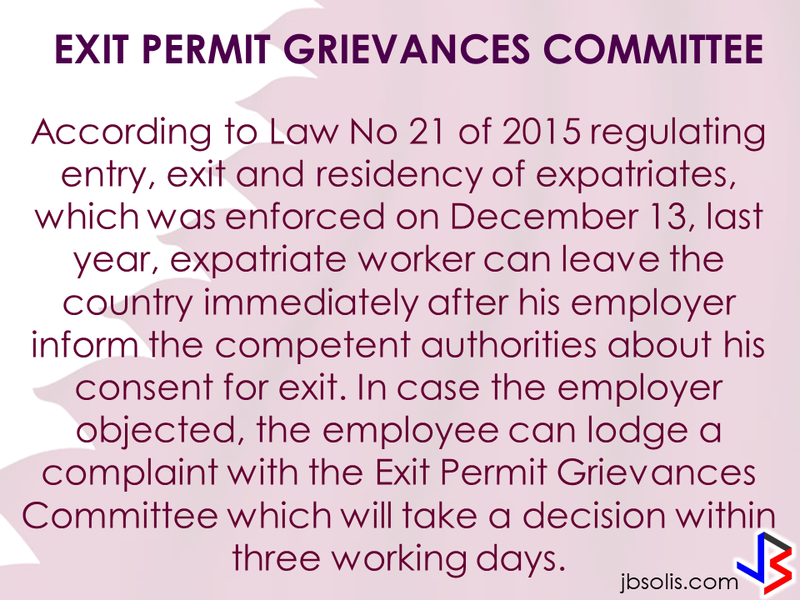 If the employer refused to give consent, the employee can lodge a complaint with the Exit Permit Grievances Committee which will take a decision within three working days. Expatriate worker can transfer to another job before the end of his contract with or without his employer's consent, if the contract is open ended they can transfer to another job after five years . If the employer died or the company vanished for any reason, upon approval from the competent authority the worker can transfer to another job. 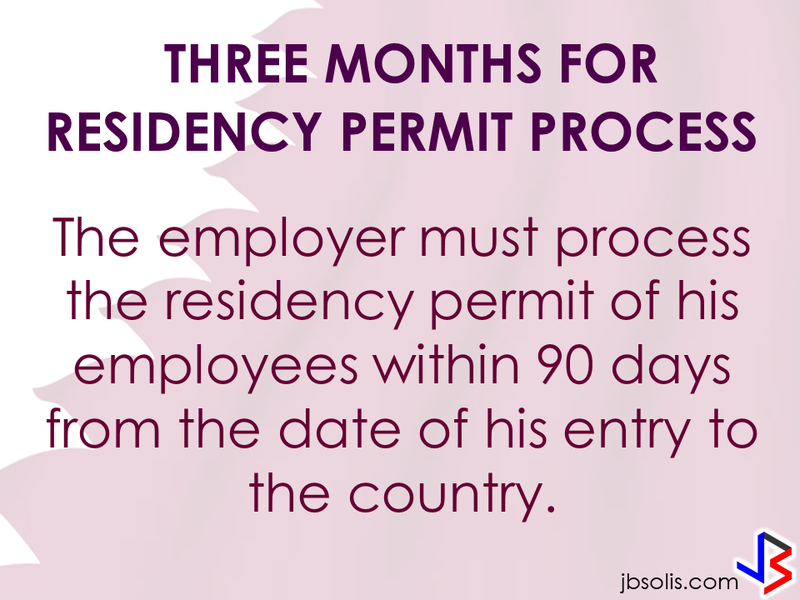 Employers must process the residency permit of their employees within 90 days from the date of his entry to the country. The employer must return their passport to the employees after finishing the residency permit formalities unless the employee makes a written request to keep it with the employer. If the worker left his job, refused to leave the country after cancellation of his residency permit, passed three months since its expiry or his visit visa ended,the employer must report it immediately to the authorities concerned within 24 hours. 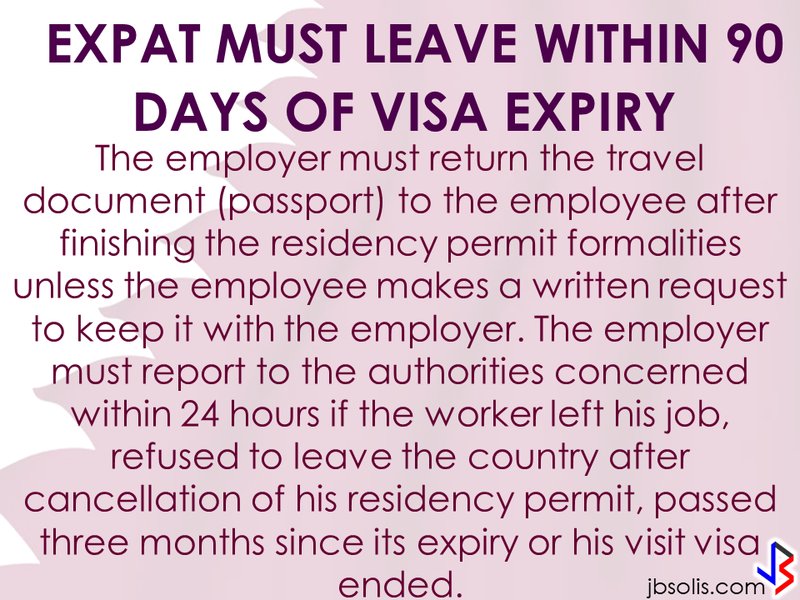 Expats with expired residency permit or visa has only ninety days to leave the country. The expat must not violate terms and the purpose for which he/she has been granted the residency permit and should not work with another employer without permission from his original employer. 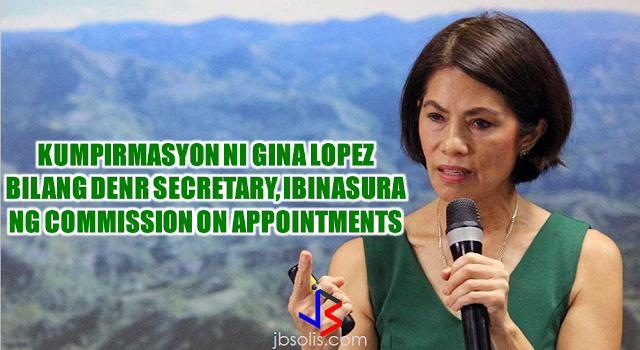 In case that a dispute may arise between the two parties, the Interior Minister or his representative has the right to allow an expatriate worker to work with another employer temporarily as approved by the Ministry of Administrative Development, Labour and Social Affairs.